Windows 10 reached a new milestone in January as Microsoft’s current-generation operating system narrowly edged out Windows 7 in global market share. According to web analytics company StatCounter, Windows 10 in January captured 42.78 percent of the desktop market share worldwide followed closely by longtime favorite Windows 7 at 41.86 percent. 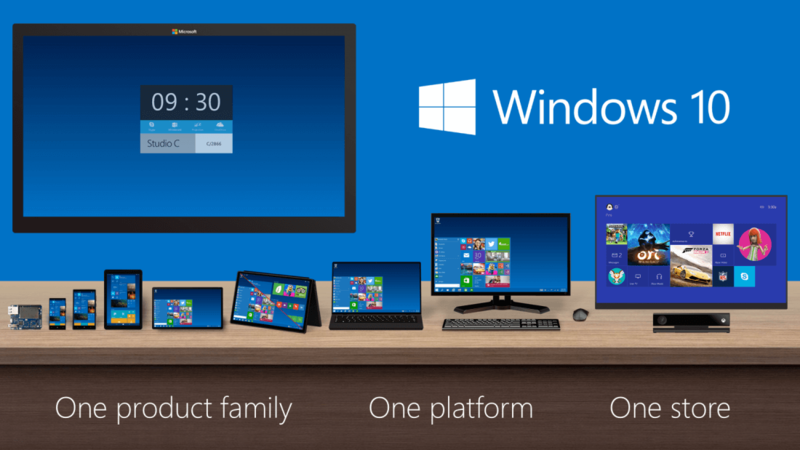 Windows 8.1, meanwhile, wasn’t even close with an overall share of just 8.72 percent. Windows 10 launched on July 29, 2015, and managed to quickly capture a sizable share of the market thanks to Microsoft’s free upgrade offer. That said, Redmond was a bit too ambitious with its goal of hitting one billion Windows 10 installations just three years after launch, scrapping those plans in 2016. Windows 7 continues to have a loyal following, especially among business users. With any luck, Microsoft will phase out Windows 7 faster than it did XP. Originally launched in August 2001, Windows XP only fell below five percent usage worldwide in June of 2017 according to StatCounter. Keep in mind that figures discussed here are only from one firm. Net Applications' NetMarketShare, for example, sees things quite differently. The firm’s data for January shows that Windows 10 was installed on 34.29 percent of machines last month versus 42.39 percent for Windows 7 and just 5.56 percent for Windows 8.1.